ART AND HERITAGE ON DISPLAY! The Museum Collection. The crèches of Saint Joseph’s Oratory of Mount Royal. 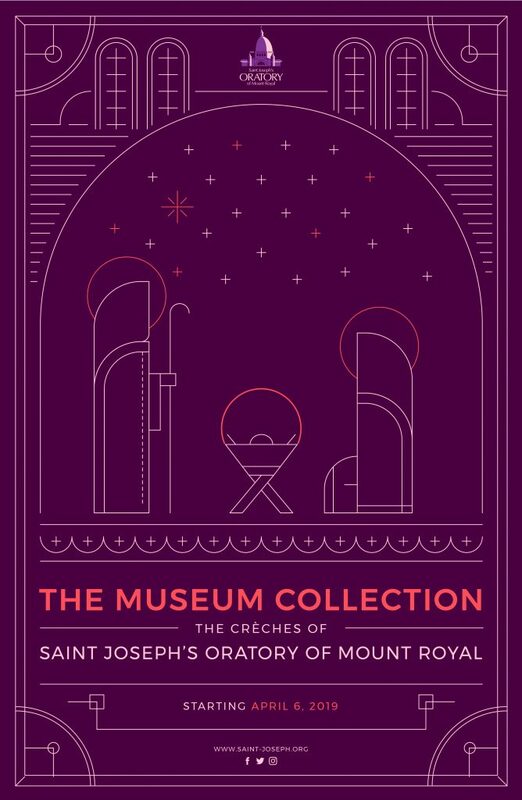 Saint Joseph’s Oratory Museum, located in the heart of the Basilica (level 5), is principally dedicated to sacred art. Renowned for its exceptional collection of creches from all over the world, it offers a treasure of religious, historical and artistic heritage from Quebec and abroad. May 28 to June 24 : daily from 10 a.m. to 4:30 p.m.
June 25 to September 3 : Monday to Friday from 10 a.m. to 4:30 p.m., Saturday and Sunday from 10 a.m. to 5:30 p.m.
From September 4 : daily from 10 a.m. to 4:30 p.m.
** Special rates are offered to groups of 10 people and more, upon reservation only. To take advantage of these rates, please contact the Office of Visitor and Pilgrim Services at 514 733-8216 ext. 2790 or pelerinage@osj.qc.ca. Please note that rates and schedule are subject to change without notice. 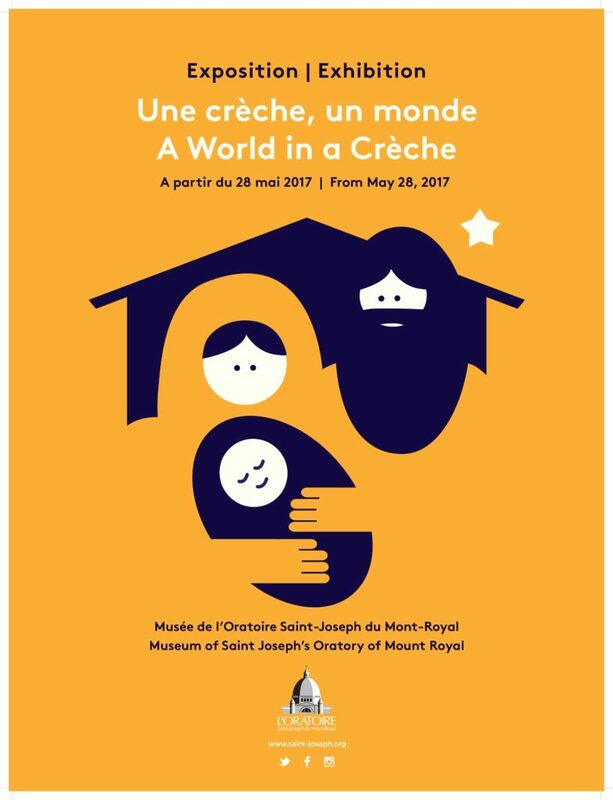 The exhibit, The Museum Collection – The Crèches of Saint Joseph’s Oratory of Mount Royal, features nativity scenes created by such Quebec artists as André Bergeron, Sylvia Daoust, Claude Lafortune, Keena et Rose-Anne Monna. Also you will find crèches from other places and in uncommon styles, among which is a theatre for marionettes. As a special treat, discover a new room given over to creative expressions for children… and grown-ups! The exhibition A World in a Crèche invites the visitor to discover a hundred crèches and representations of the Nativity, coming from as many countries, and from five continents. A treat for the whole family !